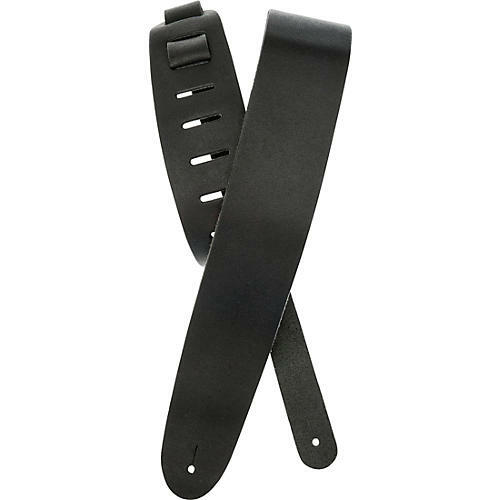 The Planet Waves traditional leather guitar strap boasts an exclusive, tapered-contour design that prevents twisting when used with acoustic guitars. The leather strap can also be the functional friend of your electric guitar. The strap's weave-through adjustment tail (also in colored leather) means you can get your guitar in just the right position. Dimensions: 2-1/2" W x 44" to 52" L.